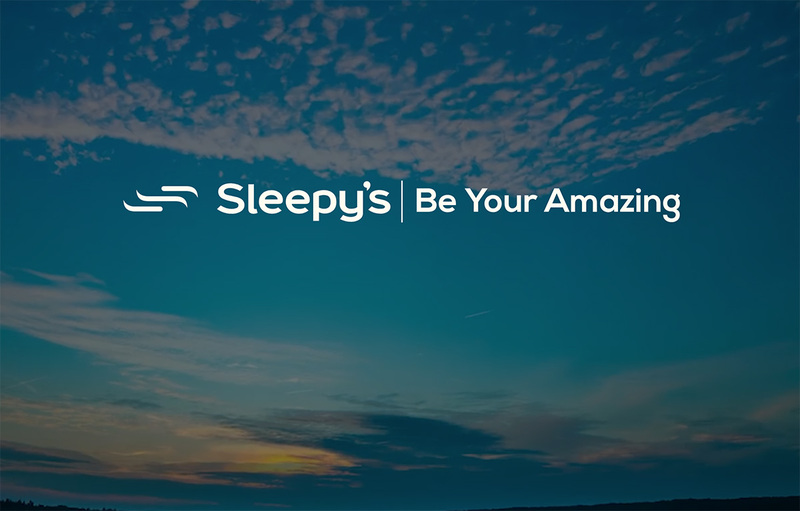 Sleepy’s King Single Mattresses are ideal for teens as they are larger than a single, without the space constraints of a double. Affordable, supportive, and comfortable, our King Single Mattresses are designed to help you be your amazing. King Single Mattresses are available in plush, medium and firm feels. Sized at 107cm x 204cm, they’re slightly longer than standard single mattresses. If you’re taller or want a little more sleeping space, a King Single Mattresses is the one for you! King Single Mattresses are available in Sleepy’s exclusive Chiropractic Collection, which have been tested and endorsed by the Chiropractors’ Association of Australia.  We want you to love your new King Single Mattress, and we offer a 60 Night Comfort Exchange Guarantee for your peace of mind. Our team will also remove your old mattress at no extra charge.